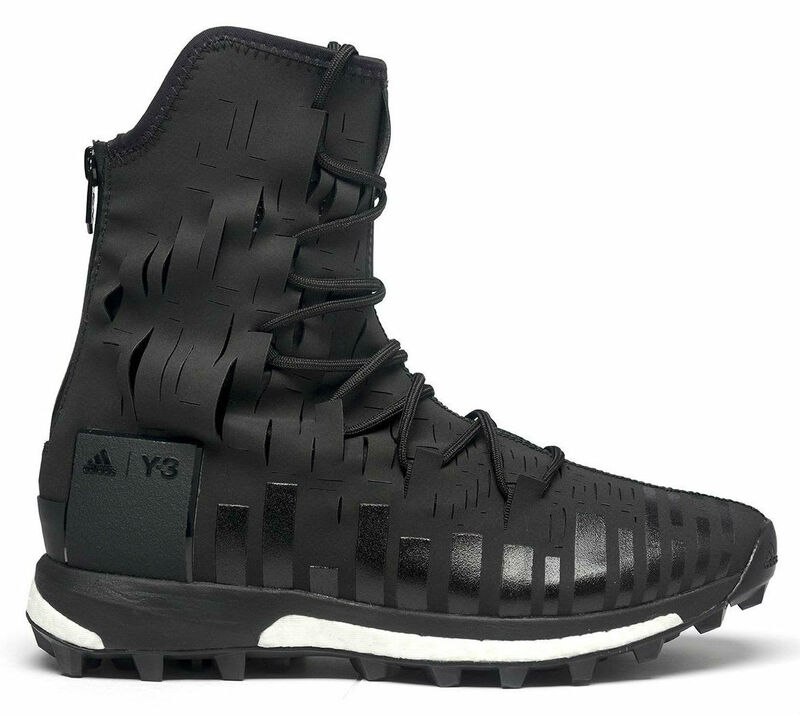 Introducing the Y-3 Sport Evasion High Ultra Boost. The Adidas Ultra Boost has already undergone many transformations, but nothing quite like this offering from the Y-3 range. Arriving at stores now is the Sport Evasion High Ultra Boost, a snow boot-like silhouette enhanced with laser cut detailing throughout the upper. 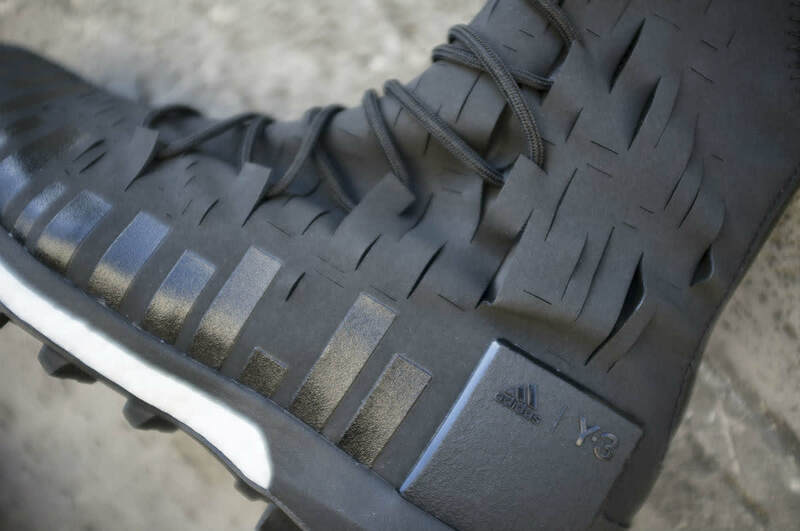 Other features include a rope-style lacing system, rear zipper enclosure and full-length Boost cushioning. If you're looking for Boost of a different kind, this pair is available now for $320 at shops like Wrong Weather.